You are here: Home / 20 Navy Yard Businesses You Could Work For in 2019! 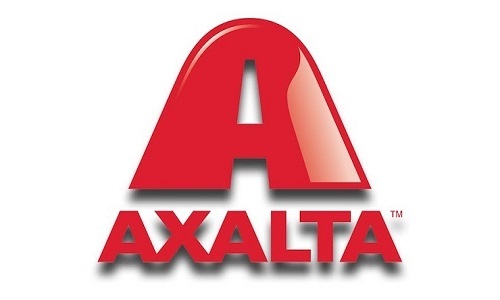 Axalta Coating Systems is a leading global coatings company dedicated solely to the development, manufacture, and sale of liquid and powder coatings. Axalta offers a dynamic work environment that supports continuous improvement through progressively challenging assignments, encouraging creativity, solutions oriented colleagues, and fun. Axalta is a company where you can be ‘Simply Brilliant! 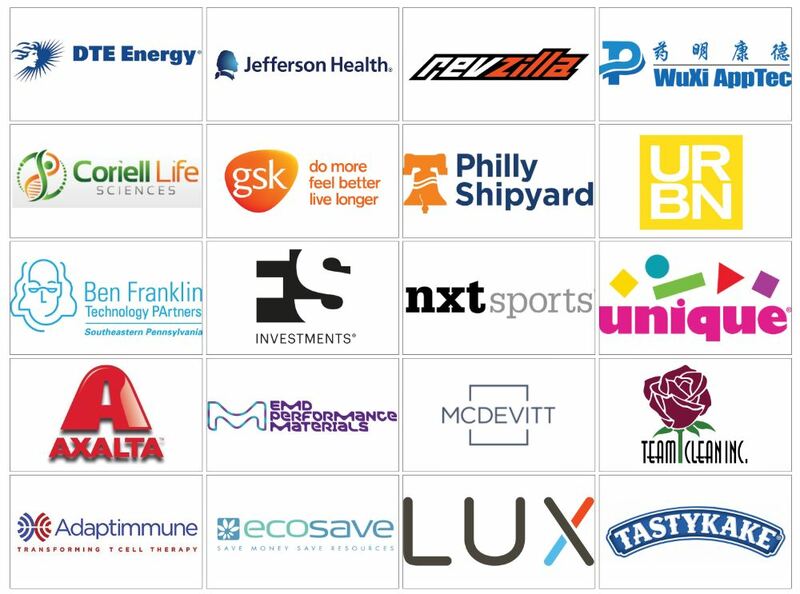 Ben Franklin Technology Partners connects people focused on innovation, investments, and technology—and making a difference—to achieve their purpose: to seed innovation and economic growth in the greater Philadelphia region. They are ‘Partners with a Purpose’. Coriell Life Sciences (CLS) is the commercial venture of the world-renowned Coriell Institute for Medical Research, a non-profit biomedical research institution, dedicated to studying the human genome. Coriell is always on the lookout for talented scientists and support staff to join the team. As a diversified energy company, DTE Energy is involved in the development and management of energy-related businesses and services nationwide. DTE’s portfolio includes non-utility energy businesses focused on power and industrial projects, natural gas pipelines, gathering and storage, and energy marketing and trading. The future is bright at DTE Energy. 6. Ecosave: 4000 S 26th St, Philadelphia, PA 19112 Ecosave has a vision of reducing global greenhouse gas emissions and the impact those gasses have on the earth. As a company, Ecosave is a nimble and innovative energy services provider with a unique and responsive model for delivering energy efficiency upgrades to customers. If you are looking to stretch your wings, get creative, and fill gaps in the market that others cannot respond to – Ecosave is definitely the place for you! 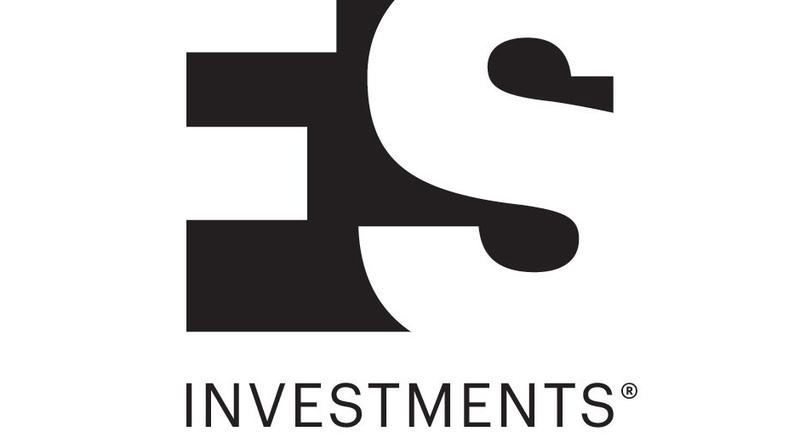 With a vision to bring investors access to alternative sources of income and growth historically available only to large institutions and the wealthiest individuals, FS Investments helps investors design better portfolios. They manage a growing suite of funds designed for financial advisors, individuals, and institutions to achieve a variety of financial goals. 9. GSK: 5 Crescent Dr, Philadelphia, PA 19112 GSK is a science-led global healthcare company with a special purpose: to help people do more, feel better, and live longer. GSK discovers, makes, and markets healthcare products with an aim to bring them to as many people as possible with three global businesses, scientific and technical know-how, and talented people. If you live in South Philadelphia, you know what being part of a neighborhood is all about. At Jefferson Hospital at the Navy Yard, you have access to a broad physician network. In keeping with Jefferson’s Mission: ‘We Improve Lives’ – it is Jefferson’s goal to recruit, retain, develop and reward highly-qualified employees. Jefferson encourages its employees to expand their knowledge and develop their careers through growth opportunities and continuing education. For more than a century, LUX has been making life easier and more comfortable with rich heritage designs and innovative products for the home. LUX Products, is a dedicated group of professionals who strive to be the best and who are committed to delivering an exceptional customer experience. McDevitt was founded in 1997 by Wade McDevitt with the goal of becoming one of the finest, full-service real estate firms in the world. With offices in Philadelphia, New York, Westport, Chicago, Washington DC, Nashville, Los Angeles, London, Amsterdam, and affiliate offices in Asia, McDevitt’s experienced and highly creative team has a deep understanding of the most compelling retail and gathering environments throughout the world, and a wide breadth of industry knowledge and relationships. NXT Sports builds a roster with players who are passionate about youth sports and are excited to be a part of a growing team. NXT is fueled by empowering young athletes to achieve their goals, making the experience matter for all stakeholders, and revolutionizing the Youth Sports Industry. Philly Shipyard is a company of high-performers and a best-in-class workforce. They are continuously looking to strengthen their team with talented and passionate individuals in the fields of shipbuilding, engineering, planning, procurement, and production management. Philly Shipyard strives to be a preferred employer with a world class culture and offers benefits that help you make the most of your career. RevZilla is racing to become the ultimate retailer and resource for the motorcycle enthusiast, built on a customer experience that trumps the heavyweights in any industry, powered by a world-class team of juggernauts who never settle, but always enjoy the ride. At Tasty Baking Company, the team is key to the success of Philly’s beloved cakes, pies, cookies, and donuts. As a separate subsidiary of Flowers Foods, Tasty’s future is bright with opportunities for talented and dedicated individuals interested in becoming Tasty employees or who want to be their own boss by becoming ‘Tasty Independent Sales Distributors’. Founded in 1983, Team Clean is a commercial, janitorial services company, and the fourth largest woman-owned business in Philadelphia. Team Clean offers a variety of full and part-time positions with opportunities for advancement. Unique Industries commitment to providing high-quality products at cost-effective prices stands out among the leading party supply manufacturers. Unique’s ever-evolving catalog of party supplies includes the hottest licensed party themes, and both trendy and classic party items. Unique believes working at party supplies manufacturer should be fun, which is why they offer a casual dress code, a recently renovated lounge area complete with a ping pong table, and an expansive healthy vending area. URBN is a portfolio of global consumer brands comprised of Urban Outfitters, Anthropologie, Free People, BHLDN, Terrain and the Vetri Family. URBN creates unique retail experiences with an eye toward creativity and a singular focus on pleasing customers. Are you creative? Are you entrepreneurial? Are you a self-starter? Whether you enjoy researching the latest style trends, focusing on data, or working on a team, URBN could be for you. WuXi AppTec, is a leading global pharmaceutical, biopharmaceutical, and medical device outsourcing company with operations in China and the United States. WuXi provides a broad and integrated portfolio of laboratory and manufacturing services and plays an ever-expanding role in helping customers discover and develop life-saving medicines and products for patients. Looking for more companies? Use our Campus Directory to find information, addresses, maps, and phone numbers for businesses at the Navy Yard.